Cummins Memorial Theological Seminary has been providing theological education in the Anglican tradition since 1886 in Charleston, South Carolina. 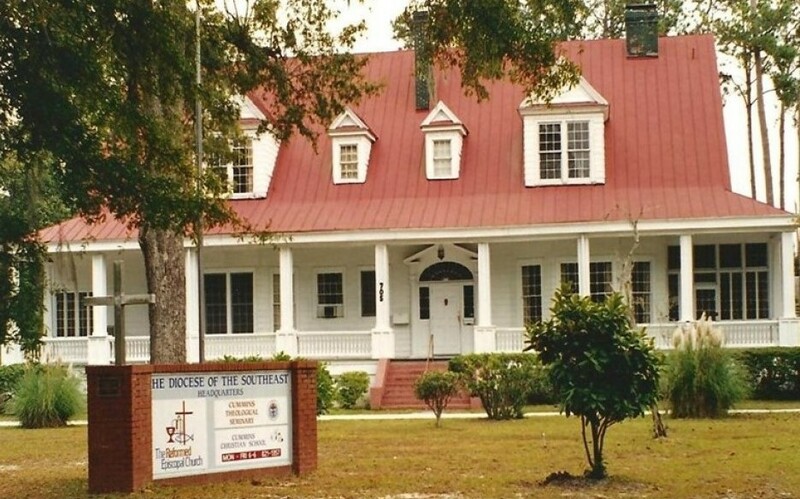 The seminary has a tradition of equipping leaders of the Reformed Episcopal Church in South Carolina, which was formed among African Americans who separated from the Episcopal Church because of unequal treatment. Cummins still teaches the Biblical faith and trains ministers to serve the church.